Big brands under one roof. 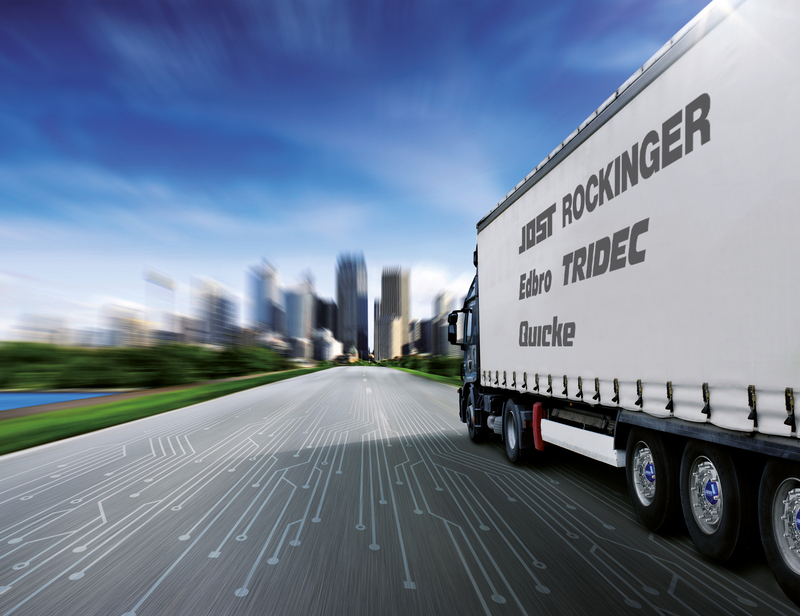 Smart Systems for Trucks and Trailers. Our position as global leader. Send us your application and kick-start your career. Pick up speed with us. 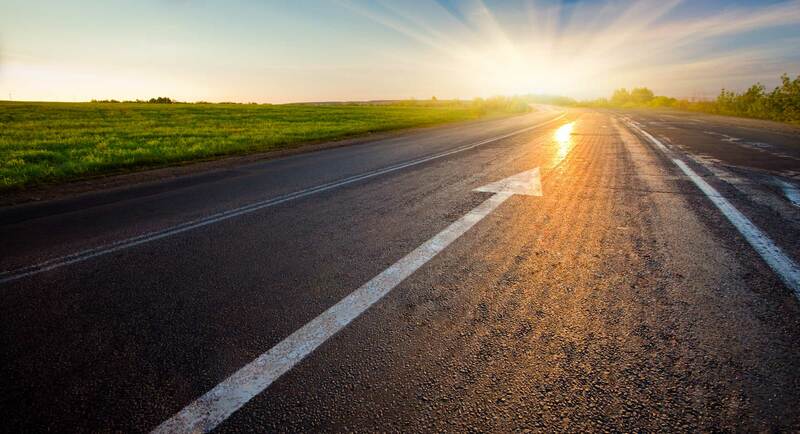 Are you looking for a new challenge as a trainee, specialist or manager? Or would you like to gain your first professional experience? We look forward to receiving your application! Even if the right job for you is not listed among our vacancies, you can also submit a speculative application. 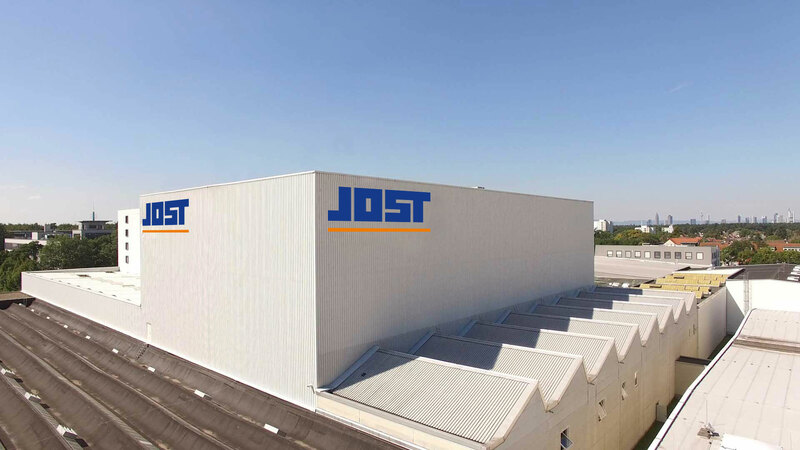 The shares of JOST Werke AG (ISIN: DE000JST4000) have been listed on the regulated market (Prime Standard) of the Frankfurt Stock Exchange since July 2017. As of March 2018, the shares are also included in the German SDAX index.